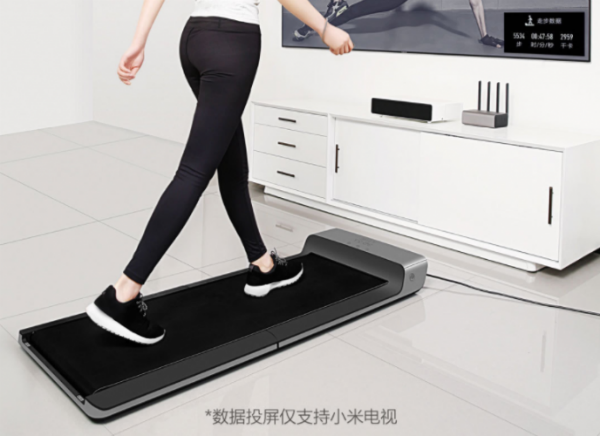 Recently, Xiaomi has unveiled a WalkingPad treadmill to be sold at Kickstarter for $499. This vehicle has the ability to withstand 110kg people, and users with less than that weight can easily use it. In addition, a special app is also designed for this gadget that the user can take advantage of. In addition to the kickstarter site, Amazon will also be shipping this gadget from December, and users can buy it at a cost of $ 599. 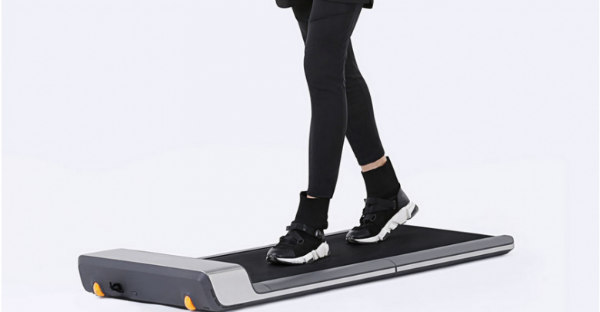 The compact treadmill of Xiaomi has a unique and unique design, and the metallic color used in the body makes it look stylish. The treadmill weighs only 29 kilograms and can provide speeds of 0.5 to 6 kilometers per hour. The equipment is 12.9 centimeters thick and occupies an area of ​​0.44 square meters. In addition, a small LED display is also used in this treadmill to display sporting information and has a special feature that automatically detects individual movement and cleverly speeds up the user's walk. Other features included in the product include child lock, overheating prevention system, automatic shutdown and simple speed assistance. Normal treadmills are heavily heavy and occupy a lot of space. This makes the lovers and the health and well-being unable to use them. 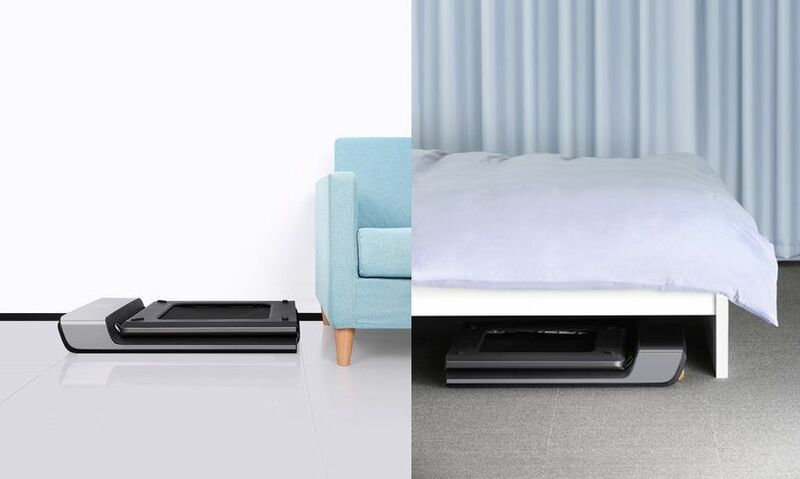 While the WalkingPad treadmill is the best option for using small apartments, it can easily be placed under a table or flat.